The rancid smell of gasoline and the silence...the deafening silence. Then there was only darkness...and him. Althea Bell is still heartbroken by her mother's tragic, premature death--and tormented by the last, frantic words she whispered into young Althea's ear: Wait for her. 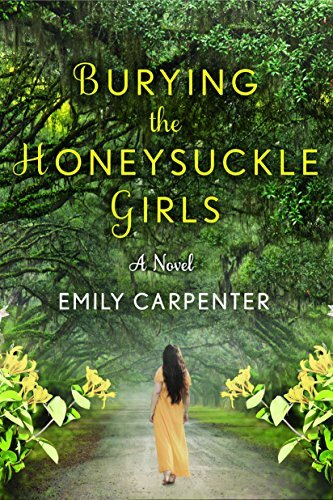 For the honeysuckle girl. She'll find you, I think, but if she doesn't, you find her. Adrift ever since, Althea is now fresh out of rehab and returning to her family home in Mobile, Alabama, determined to reconnect with her estranged, ailing father. 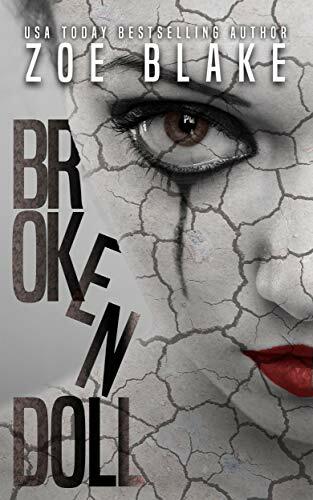 While Althea doesn't expect him, or her politically ambitious brother, to welcome her with open arms, she's not prepared for the chilling revelation of a grim, long-buried family secret. Fragile and desperate, Althea escapes with an old flame to uncover the truth about her lineage. Drawn deeper into her ancestors' lives, Althea begins to unearth their disturbing history…and the part she's meant to play in it. Gripping and visceral, this unforgettable debut delves straight into the heart of dark family secrets and into one woman's emotional journey to save herself from a sinister inheritance. Is there something looking back at me? Is there something there waiting for me? At the edge of the woods behind his father's house, James Callum thinks he sees a monster. His father thinks he's interested in watching the deer, but James is more interested in what's watching him. For a twelve-year-old city boy, the intense openness of the Ohio countryside is like another world. The fields stretch forever, the summer heat is unrelenting, and the thick woods at the edge of the property hide untold secrets. When no one believes he's seeing a monster, his entire world unravels, leaving the frayed strands of his identity entangled with the mystery of the monster in the woods. 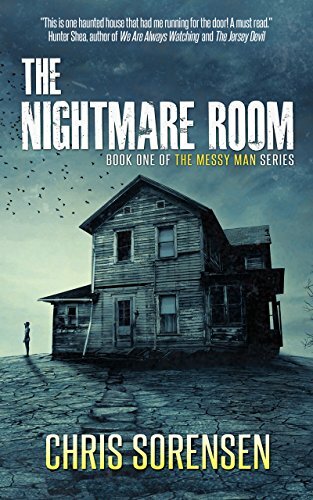 With the help of his friends Jack and Owen, James risks his life, family, and friendships to prove the monster is real and uncover the truth behind it. 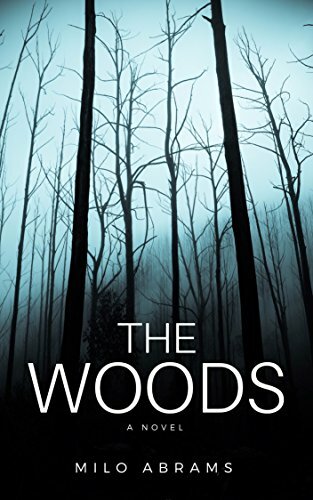 In THE WOODS, Milo Abrams pierces the veil of curiosity with an almost unbearable build-up of suspense and emotion. Don't go outside. Don't look into the backyard. There's something in the woods. After six years and more than fifty authors, the Unholy Trinity is complete. 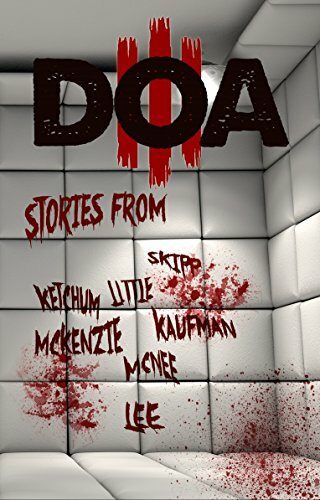 This third installment in the DOA series offers thirty stories from the originators of splatterpunk as well as the newest voices in extreme horror. 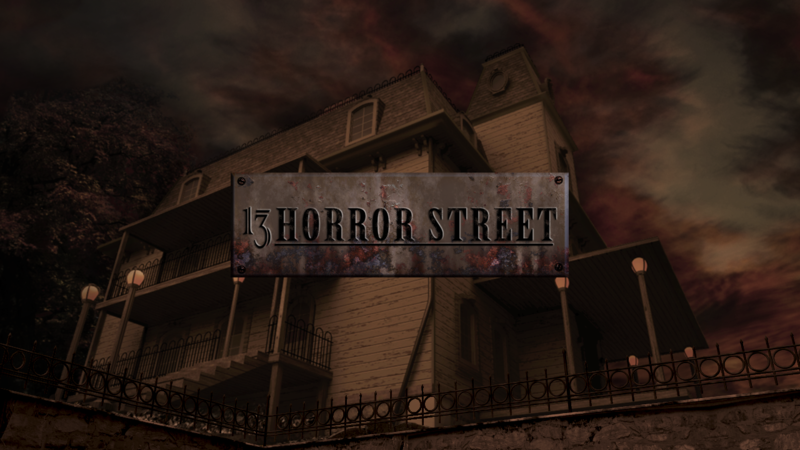 Stories from Bentley Little -Jack Ketchum & Edward Lee - Shane Mckenzie - Wrath James White - Richard Christian Matheson - Kristopher Triana - T.M. McLean - Sean Eads & Joshua Viola - T. Fox Dunham - John Skipp - Luciano Marano - Ryan Harding - Kristopher Rufty - Daniel I. Russell - LLoyd Kaufman & Lily Hayes Kaufman - David Sandner - Betty Rocksteady - C.M. Saunders - K. Trap Jones - Hal Bodner - Adrian Ludens - C. Cameron Rossi - Alistair Rennie - Airika Sneve - Christoph Weber - Garrett Cook - Eric J. Guignard - Jeff Strand - Jaap Boekestein - John McNee.